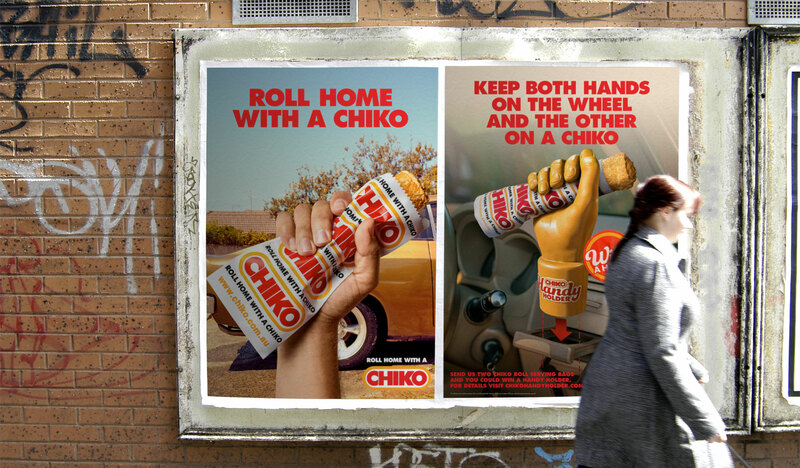 In 2016, C&P was given a task of national significance: bring the humble Chiko Roll back to hand-held snacking glory. 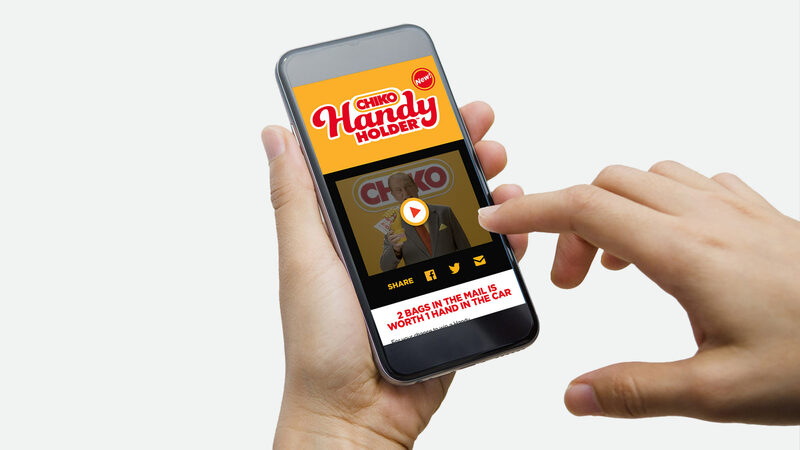 We grabbed the challenge with all three hands, by inventing the Chiko Handy Holder – an extra hand to help Aussies Roll Home With A Chiko. To help us sell it, we recruited the one and only Pete Smith. And in true Chiko style, we created our very own jingle. Yes, we brought that back too.